In pursuit of its goals, the association relies heavily on volunteers from its general membership. 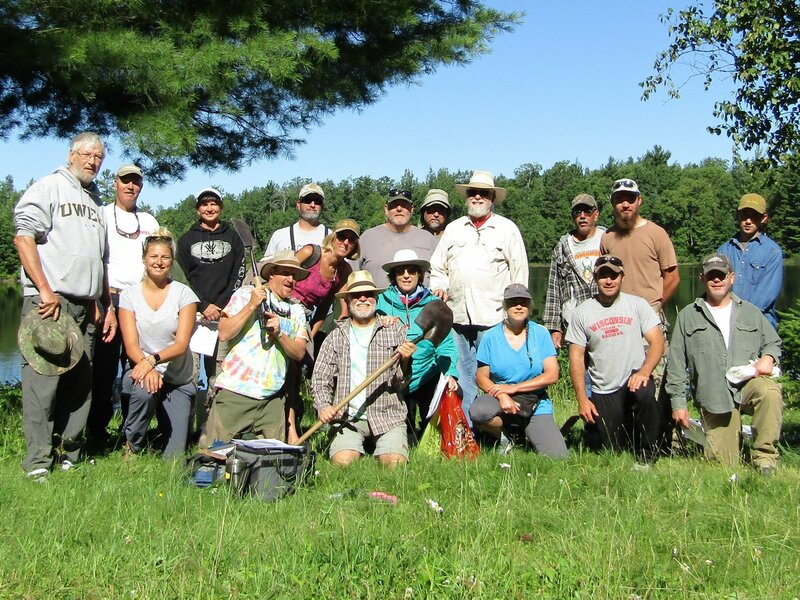 Participation in one or more association activities not only helps the flowage, but it affords members a chance to work along-side like-minded advocates for this valued resource. Volunteer opportunities include work on standing committees and on special committees established by the board. Leadership opportunities exist, as well, through service on the board of directors as an officer or one of five directors at large. For more information, contact committee chairs. To volunteer, check the appropriate committee on either membership form. Want to get involved? Leadership opportunities include serving on the Board of Directors as President, Vice President, Treasurer, Secretary and Director. For more information, Contact Us or volunteer using the Membership Form and checking the appropriate committee(s). The membership committee initiates a plan to recruit new members and offer suggestions to the board on retention of members. 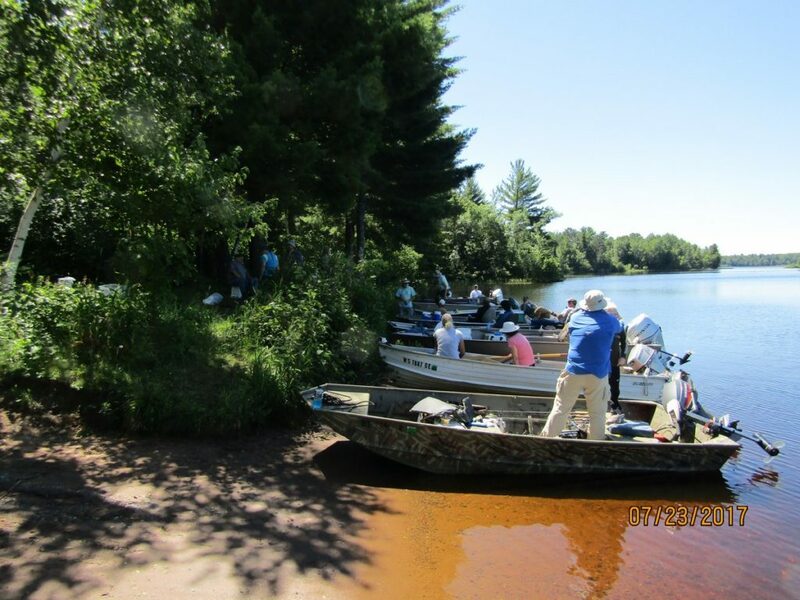 Conducts water quality monitoring on the Flowage and Trude Lake in cooperation with the WDNR and in accordance with accepted protocols; identifies issues and offers proposals to the Board regarding water quality monitoring and potential threats to water quality. When authorized by the board, represents the association at hearings and meetings relating to water quality. Oversees or carries out the publication of association newsletters, press releases, posters and website content; when authorized by the board, may retain outside expertise in website design and maintenance, printing and layout services or other specific publication and communications needs; assists the board in planning educational programs and events. Communicates with the WDNR and Xcel Energy regarding the flowage’s water level and outflow rates in order to maintain compliance with the MOU (Memorandum of Understanding) results in a water level regime that meets reasonable utilization expectations of our members and citizens of the State of Wisconsin. When authorized by the board, represents the association at hearings and meetings relating to water levels. Identifies, prioritizes and pursues management strategies and actions that benefit fish populations in accordance with the surveyed opinions of association members, other TFF-TL user groups as appropriate, and WDNR policies and expertise. When authorized by the board, represents the association at hearings and meetings relating to fisheries concerns. 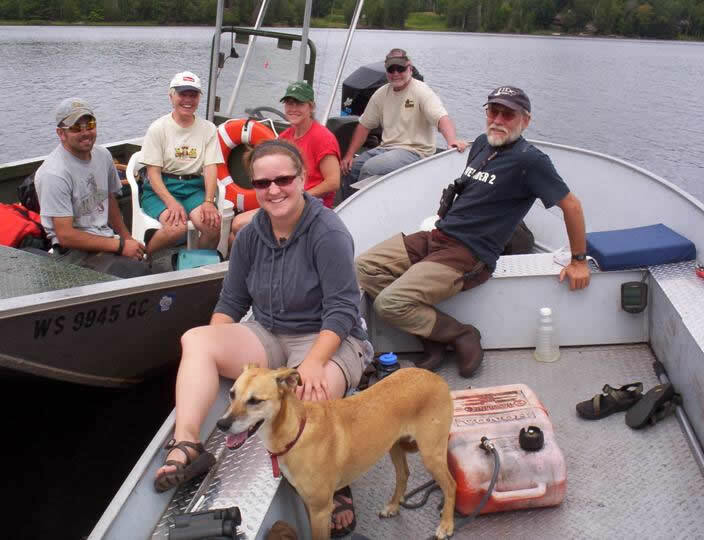 Coordinates monitoring, education and management activities relating to invasive species; partners with natural resource agency staff in conducting management and monitoring and prevention activities. When authorized by the board, represents the association at hearings and meetings relating to invasive species concerns. 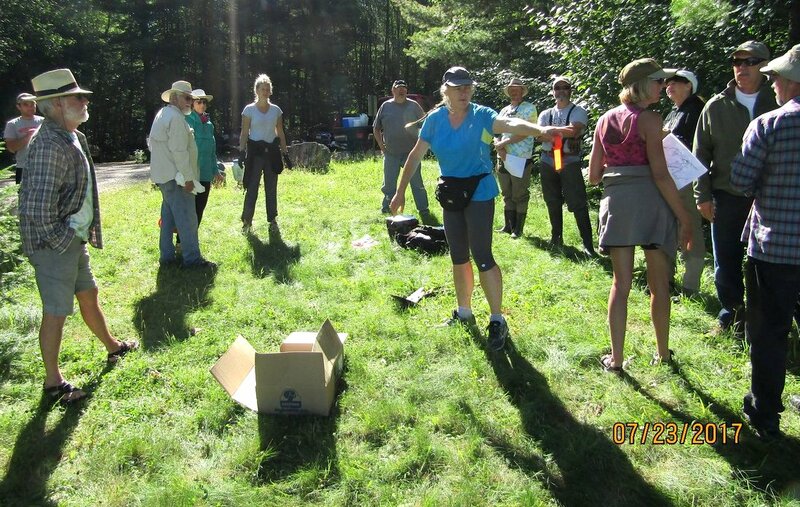 Over recent years, the efforts of the group have been focused on controlling and reducing the spread of purple loosestrife in and around the flowage. Over a dozen volunteers are needed to search the shorelines each July for purple loosestrife plants. Then one day each year a work day is held to remove or kill the plants. Very good news here. Zach Wilson of the Iron County Land and Water Conservation Department says that we are “winning the war” on PL! The president may appoint such other committees as are deemed necessary to support the efforts of the board.